Over the past couple weeks, I’ve been working on a little side project called 2020 Colors. It’s a free online resource where you can learn about colors. 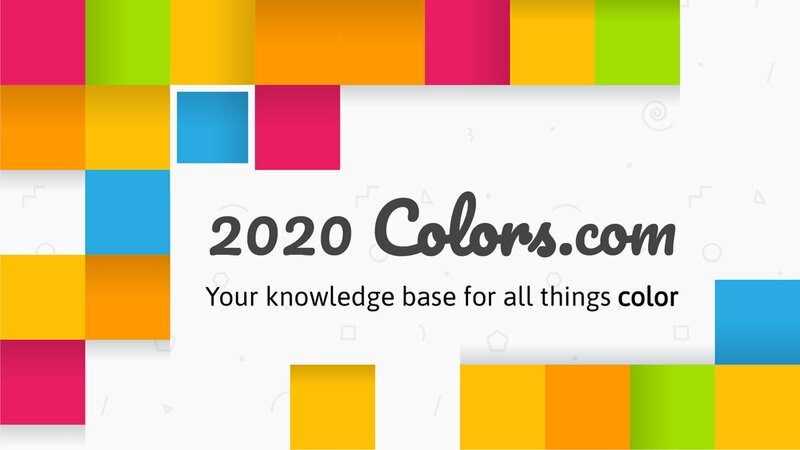 These color encyclopedia websites are a dime a dozen, but I’ve incorporated some features that make 2020 Colors really stand out from the rest.